Vice President Faisal Naseem has today visited Male’ atoll Himmafushi Island. During his visit, the Vice President toured the Himmafushi Drug Treatment and Rehabilitation Centre and met with the employees working at the institute and enquired on the current situation and the challenges being faced in carrying out the mandate of the institute. 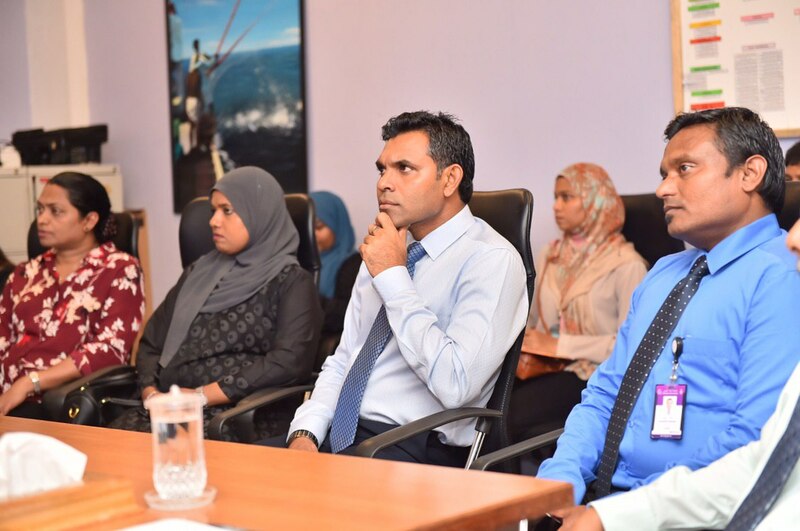 Moreover, Vice President also met the members of Himmafushi Council and toured Himmafushi School and Health Centre.